Most of the time I will still use the recipe that I found in that old magazine, but sometimes I will modify it using what ingredients that I have on hand. 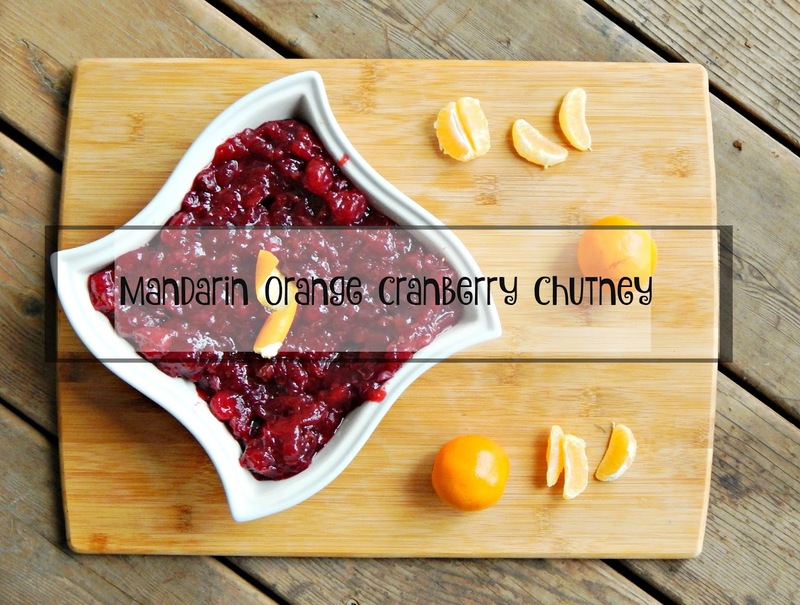 This last Sunday we had an impromptu Thanksgiving dinner with my Dad while he was up visiting and I didn’t have all of the ingredients on hand so Anika and I modified it and created a Mandarin Orange Cranberry Chutney. 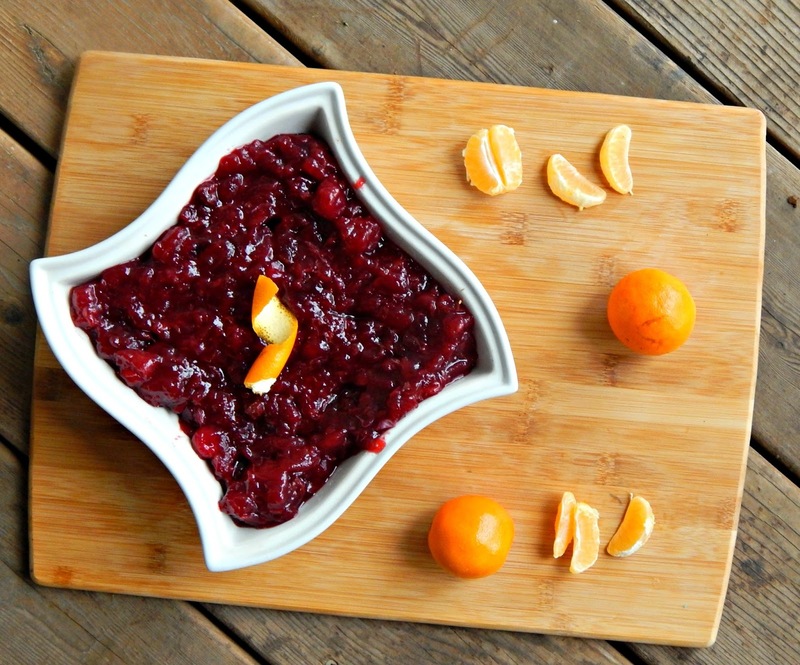 It’s a little sweet and a little tangy, but if you like cranberries and oranges you have to try it. 1. In a large saucepan, combine the brown sugar, orange juice, vinegar, ginger and allspice. Bring to a boil. 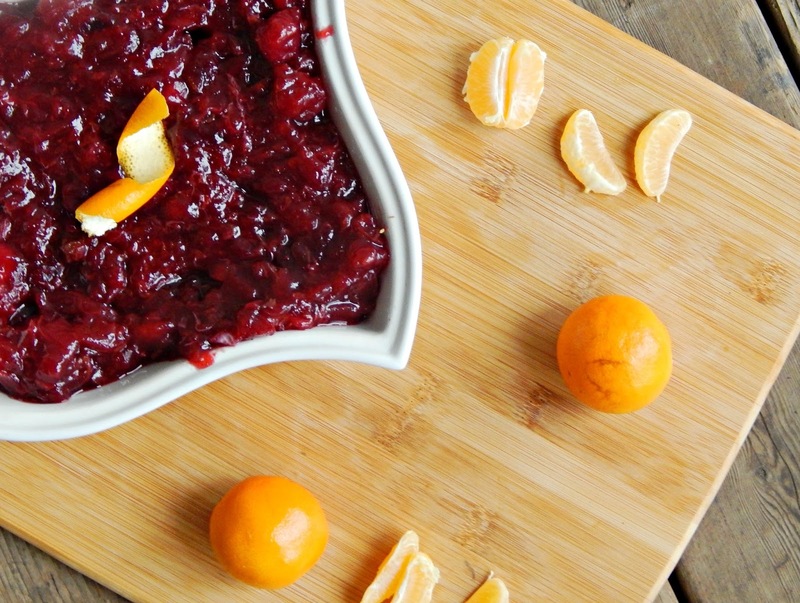 Reduce heat; simmer, uncovered, for two minutes or until sugar is dissolved. 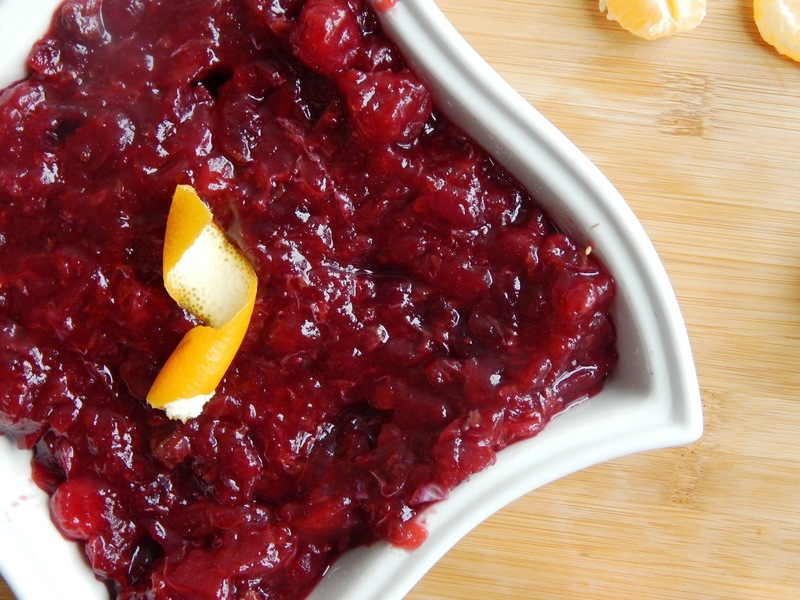 Cranberries are an essential side dish to any holiday meal but sometimes it is fun to change the recipe up a bit. 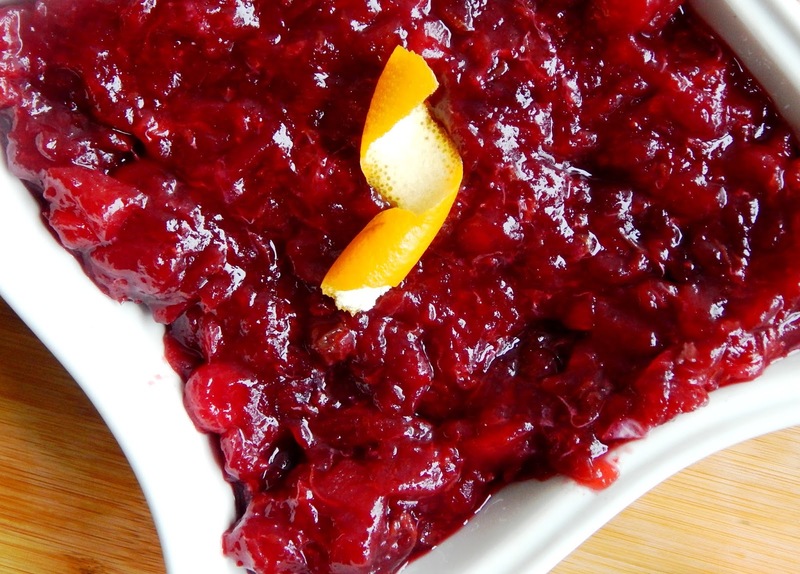 What is your favorite cranberry recipe do you prefer them homemade or from a can?